White Scallop Heirloom Squash Seed 1 oz. 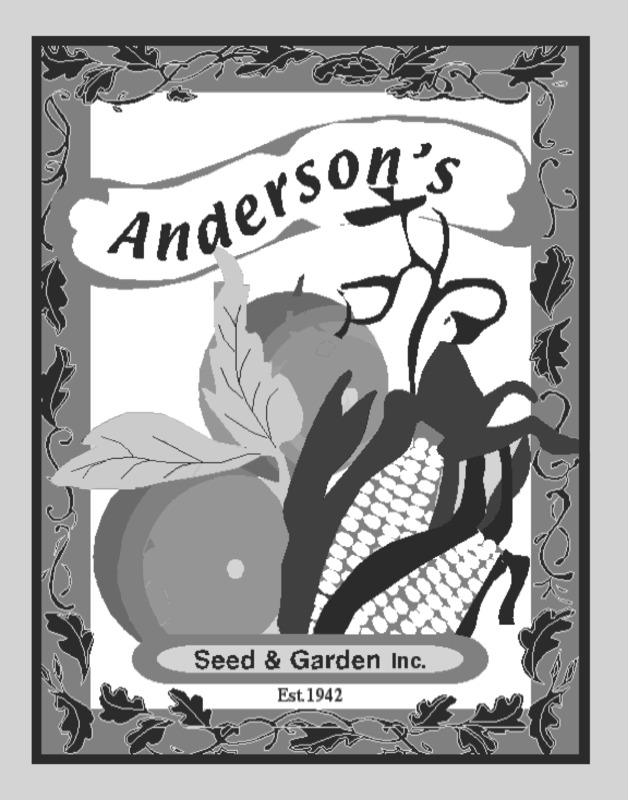 Yellow Crookneck Heirloom Squash Seed 1 oz. Yellow Straightneck Heirloom Squash Seed 1 oz.